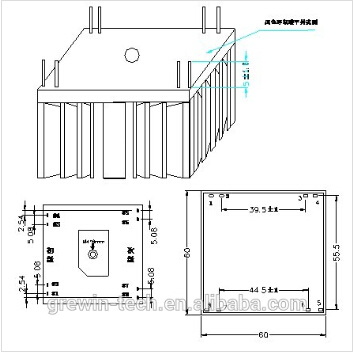 Insulation resistance test(type test):Pri.~sec. 500V DC 100 MΩMIN. PRI.& SEC. WINDINGS’TEMPERATURE RISE 75℃MAX. How to design Transformer ? current (Amps), frequency (Hz), and wattage (Watts or VA). 1. Quality and honest first! A. Flexible service for diffierent transformers with high efficiency performance. B. 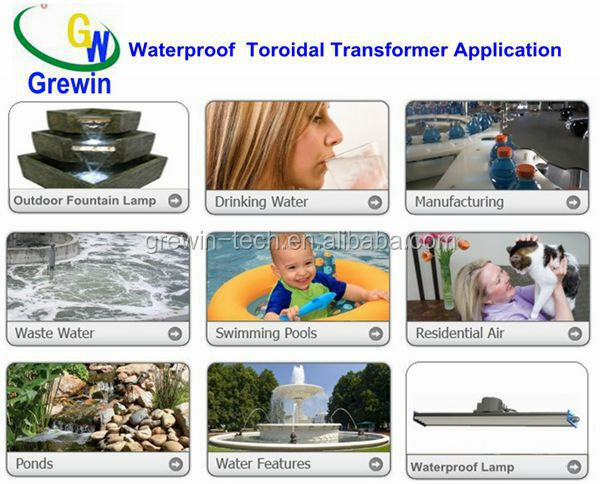 Over 40 years experience of transformer designing and producing. C. 100% test of every single product we produce from incoming material checking. G. Transformer quality lifetime:10 Years. layout is the same as EI30 transformers. 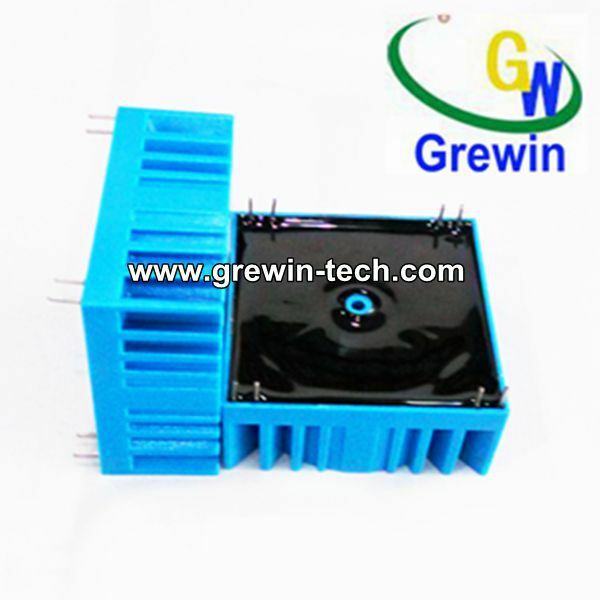 (5) other EI laminated low frequency transformer, all meet ROHS requirements . 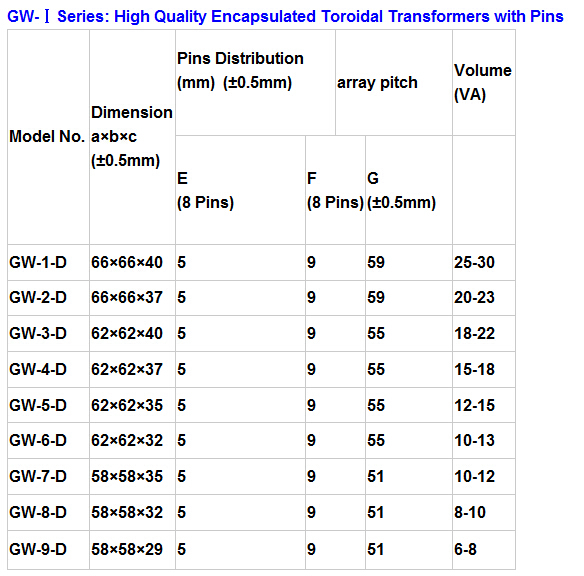 (6) High frequency ferrite core transformers :ETD EE EFD SMD PQ RM series. 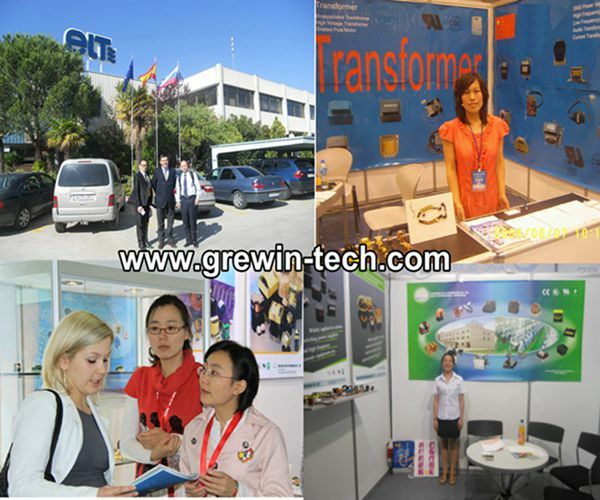 and a main exporter of a wide variety of electronic components in China for many Years. All orders accepted by GREWIN are subject to the general sale conditions herein set forth, which are understood and accepted by the Purchaser when passing the order and/or upon receipt of GREWIN invoices. Other conditions as well as any verbal agreement are considered valid only if specifically confirmed by GREWIN in writing. (1). T/T 100% or 50% deposit by T/T in advance, balance amount to be paid 7 days before delivery. (1). Samples will be sent subject to advance payment to cover the courier charge and samples charge. (2). You are pleased to instruct your courier company to pick up samples in our TianJin, China office at your expenses. For pick-up details, please advise your courier company to contact us. (3). Delivery time 3-10 working days. 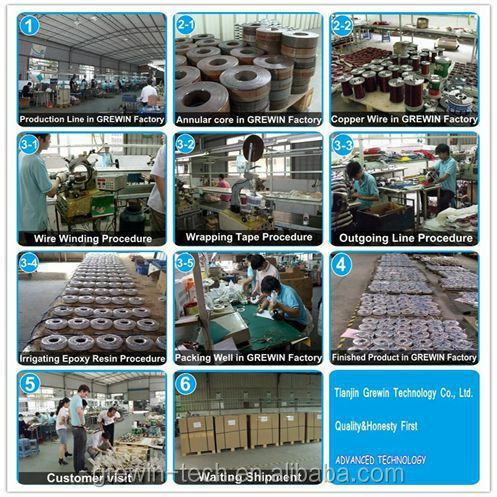 Tianjin Grewin Technology Co.,ltd, who always pay great attention to its business philosophy "Quality and Honesty First". 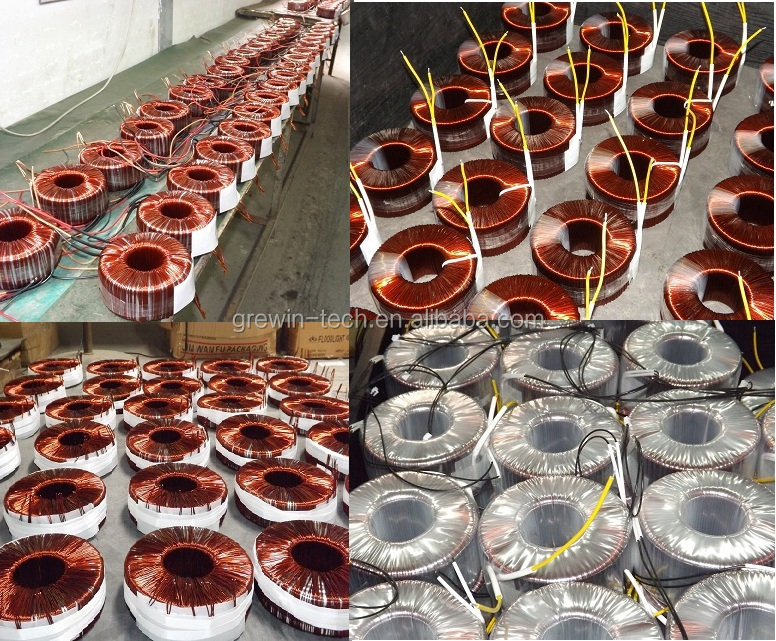 We have both design and produce advantages about toroidal transformer,high frequency transformer and current transformer . 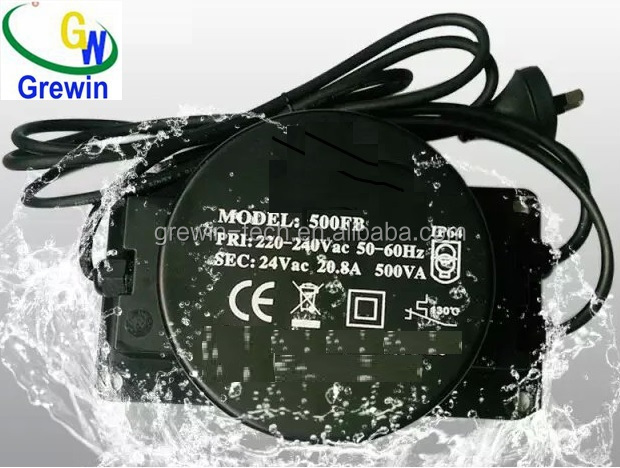 Depending on continuous and innovative R&D, and efficient management, Grewin has attracted lots of talented people to work together, who provide effective production, accurate inspection testing and excellent sales service for customers. 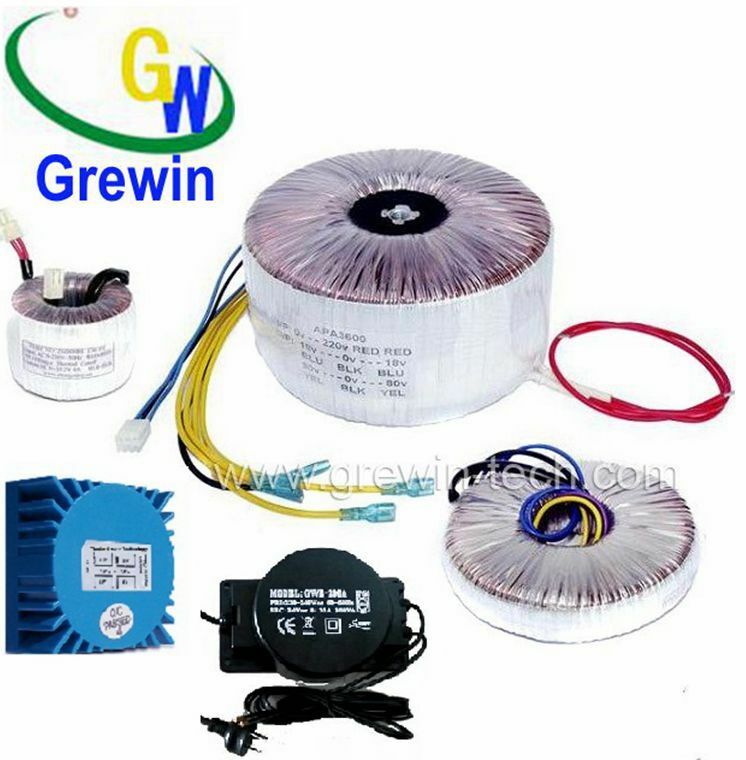 Grewin's  manufacturing bases is located in Tianjin in China's north, which is Grewin's for electronic component products and using automated equipment like telephone, computer, air-conditioner and meter equipments etc., the division is operated by engineers who design and build data recorders with reasonable price. 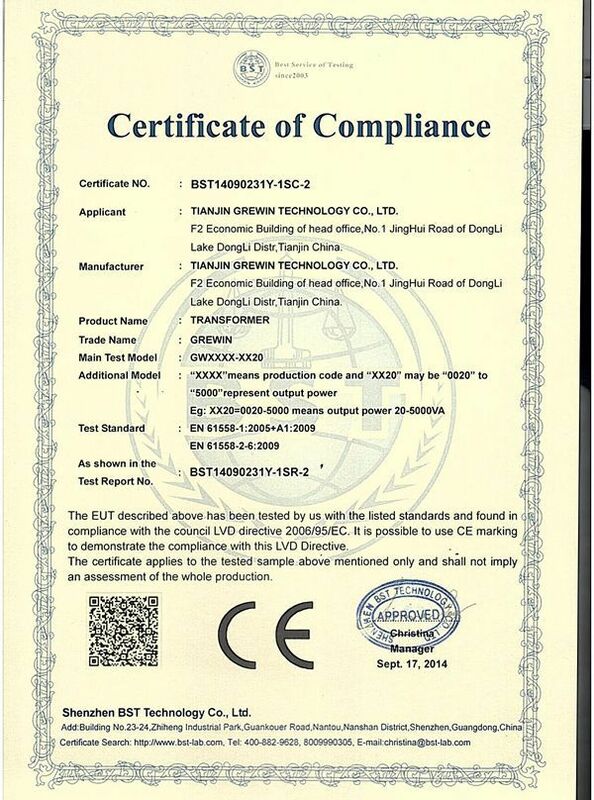 Also we have passed ISO9001, CE, SGS certification. 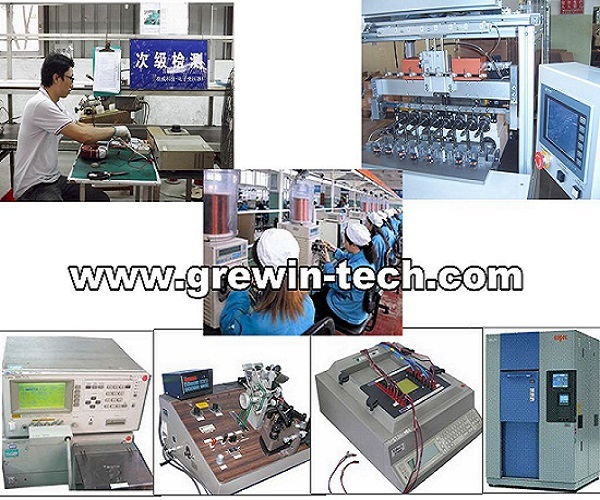 GREWIN has various kinds of state-of-the-art equipment, which are used in production, sampling and testing. Our equipments enable us to produce good quality products efficiently. Mutual success hand in hand. Achievements at work, realization of your goal. We sincerely invite you to join us to create a bright future.